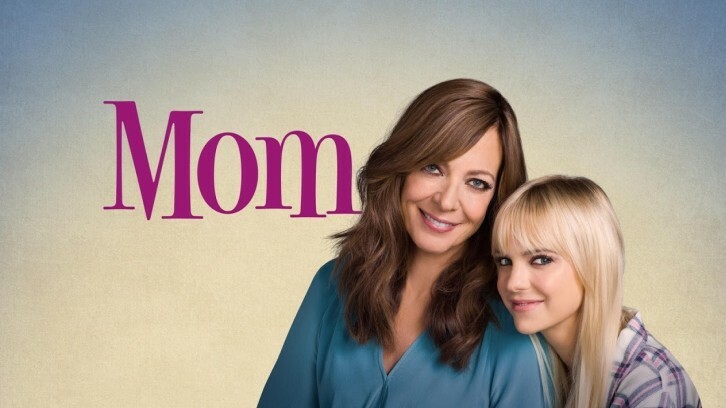 Mom - Soup Town and a Little Blonde Mongoose - Review: "Show Apple Sauce Who's Boss!" Bonnie finally learns how to take care of a sick kid this week, even if she is 40 something years too late! Christy comes down with the flu right as Bonnie and Adam are heading off to an Eagles concert. With a quick "Love you. Have fun. I mean bye!" Bonnie and Adam are out the door. As they drive to San Francisco for the concert though, Bonnie finds herself experiencing a foreign feeling. She has the strange urge to go back home and take care of Christy! Adam, as bewildered as the rest of us, calls an Uber for her and heads on to the concert. Meanwhile, with Bonnie and Christy temporarily out of commission, the rest of the girls discover what it's like to hang out without them, and at first, they kind of like it! Not only does post-meeting cleaning go a lot faster, but they can go out to eat wherever they want because Bonnie and Christy aren't around to insist they go to the Bistro. (They end up going there anyway!) However, the girls quickly figure out that maybe not having Bonnie and Christy around isn't all it's cracked up to be. They're actually getting kind of bored without them. They're "apex predator" is missing! 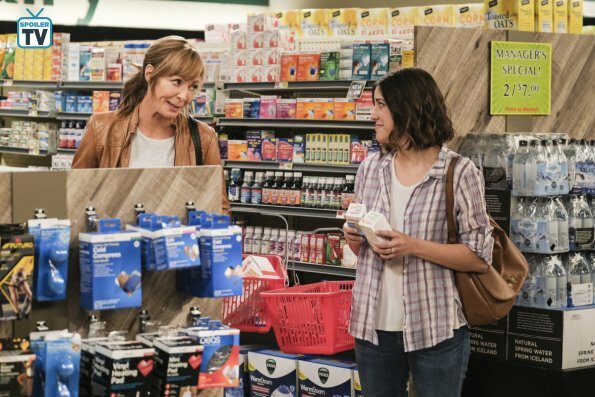 -Christy and Bonnie running into Declan's mom at the store, and Bonnie subsequently leaving Christy at the grocery store to take Declan's mom out was hilarious. Bet Christy's the oldest lost child the store's ever dealt with! -Best line goes to Christy when she first gets sick - "I gave lap-dances when I had chicken pox. I can power through this...No I can't!"